On Tuesday Russian President Vladimir Putin signed a law to introduce free e-visas for visitors heading to Russia's Far East — could this tempt you to forego your trip to Moscow in favour of Vladivostok? Under the new rules, single business, tourist and humanitarian electronic visas for a stay of up to eight days will be issued without a consular fee to foreign citizens arriving in Russia through border crossings in the Free Port of Vladivostok. 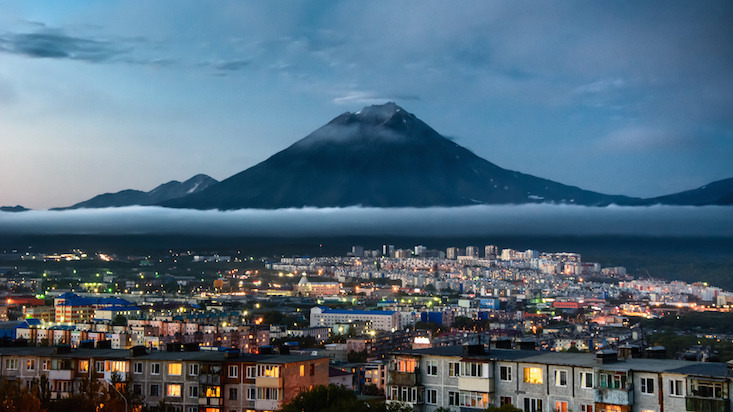 Travellers will be able to visit any of the five Far Eastern regions covered by the free port regime: the Primorye, Khabarovsk, Sakhalin, Chukotka and Kamchatka regions. “A simplified visa regime will make it possible to attract more investors and tourists [to the Far East],” the Minister for Far East Development, Alexander Galushka, told the TASS news agency.